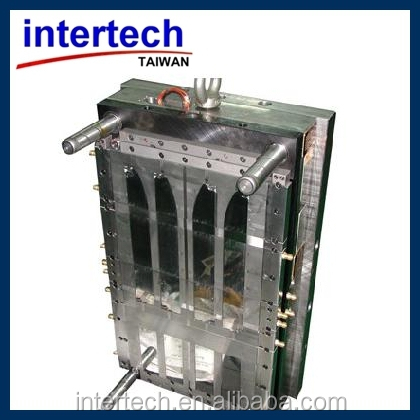 Title: IKK is a long history reputed injection molder in Germany, Europe. As a senior mold builder and a molding factory, we work for them for many different kinds of advanced plastic solutions project, such as auto parts mold & molding, fan blades mold & molding job for their client since 2006. 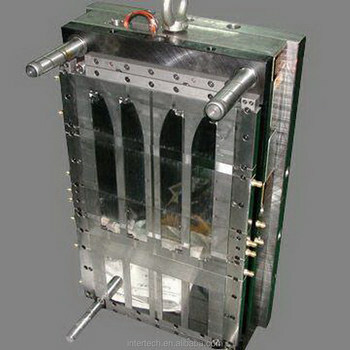 IKK is a long history reputed injection molder in Germany, Europe. 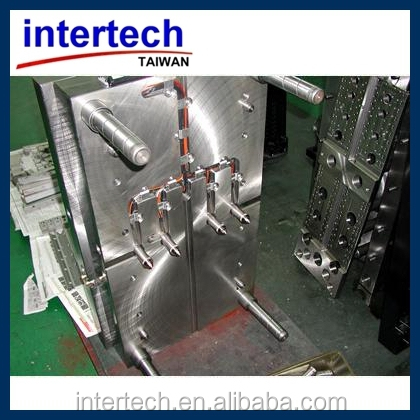 We cooperate with them for many different kinds of advanced plastic solutions for their clients since 2006. In 2011, one of their auto parts customers wanted them to develop one fan blades project for them. Their end user customer did not have enough experience for selecting the right material for this project, we help them to analyze the advantage and disadvantage of using possible material such as Nylon 6 with glass fiber, ABS, PP, POM ..etc in this project. Then, we provided mold flow analysis to help them to understand how the material will be flowed in balance in mold during the molding process. Also, we helped IKK to analyze the costing structure for making mold and for the best possible production cycle time for each unit in return. Our mold design is with the most optimized mold cooling channel, so, IKK got the best production efficiency in their projection job. This mold keeps making a lot money now for IKK every day. Customer is very happy with us and keeps giving us repeat order now. 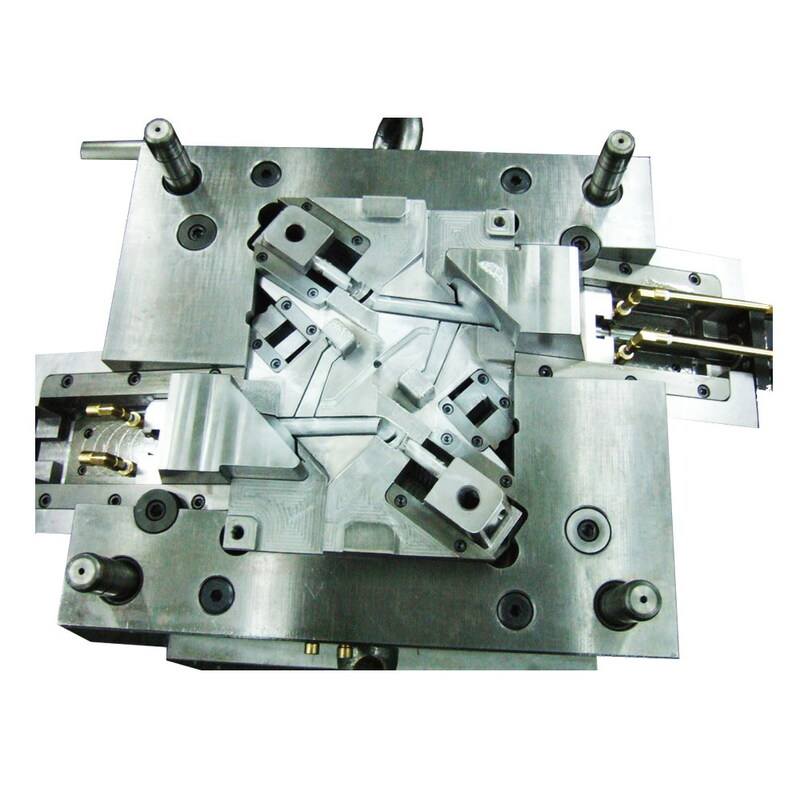 Welcome those injection molders who needs the mold builder and molding factory service come to us for giving you our best mold quotation report and satisfied high quality mold making job in Taiwan, our factory !